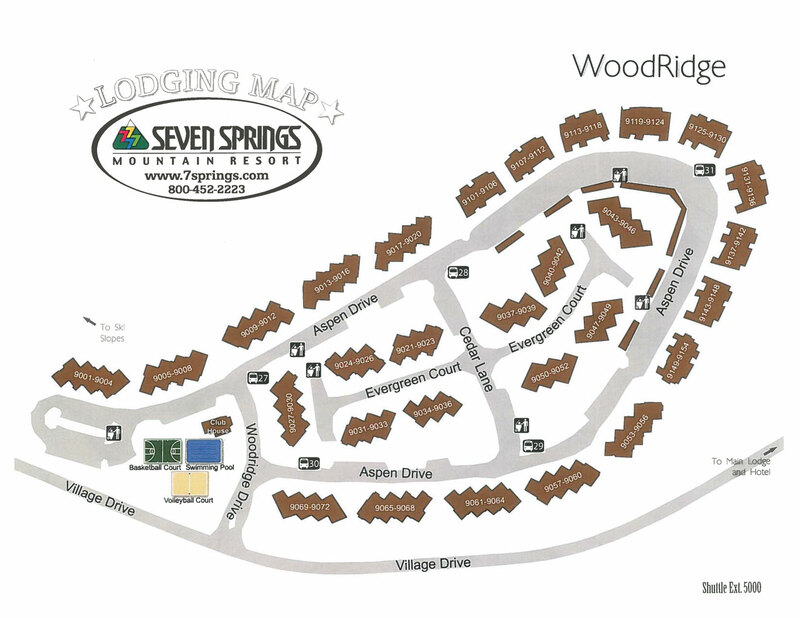 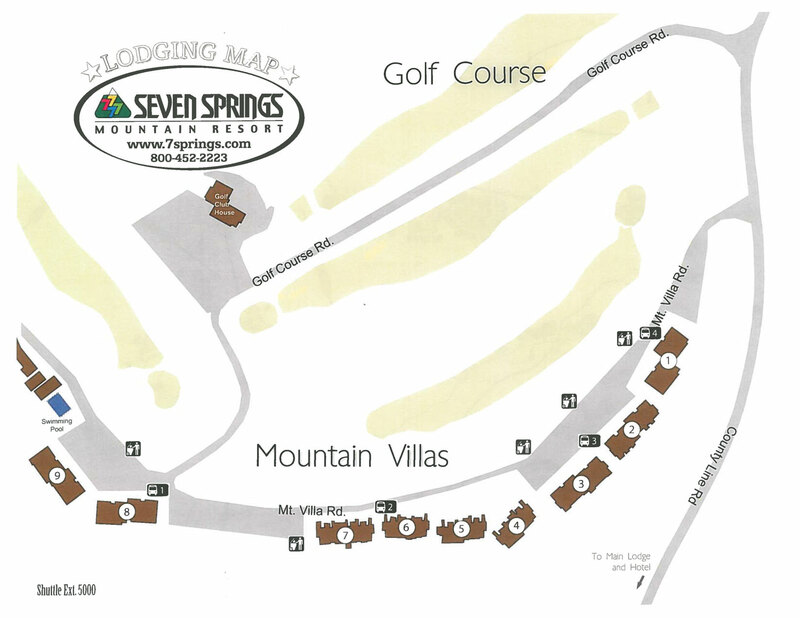 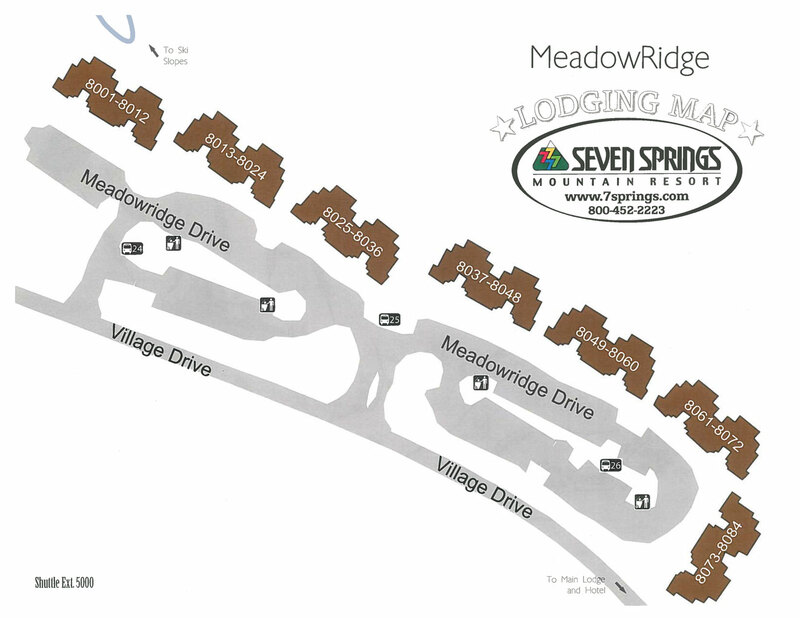 For those staying in the condos at Seven Springs, shuttles will run continuously during TSA operating hours, stopping at the marked spots on the map. 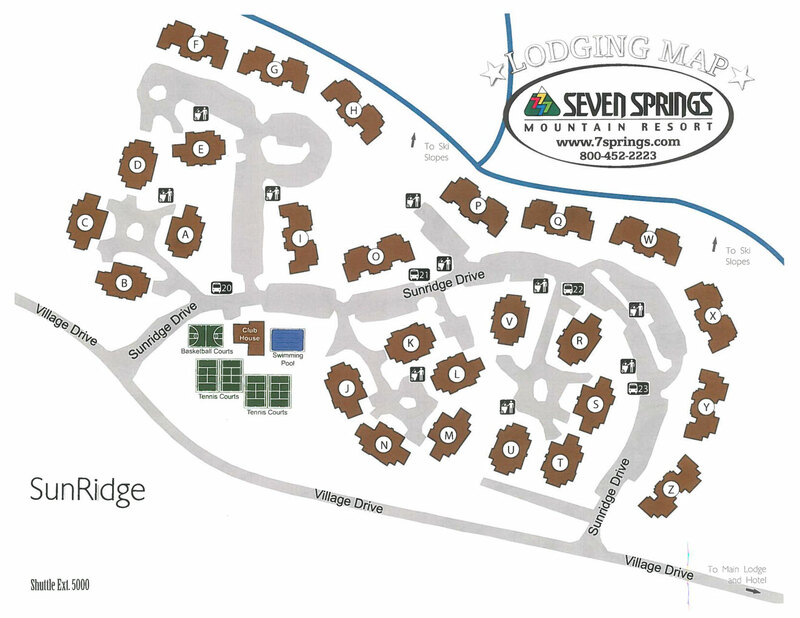 For those staying at Hidden Valley, advisors have been contacted with Seven Springs with more information. 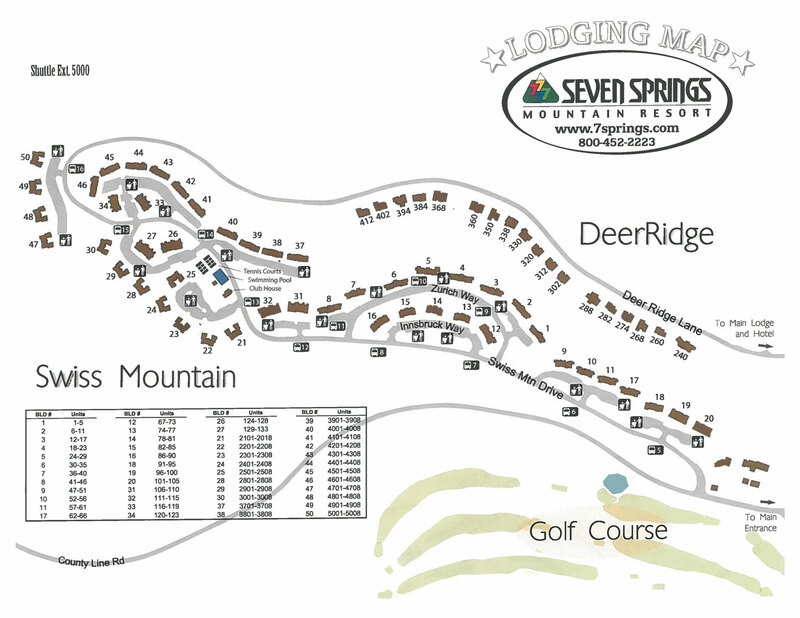 Click on a map for a larger version, or download all maps as a PDF.